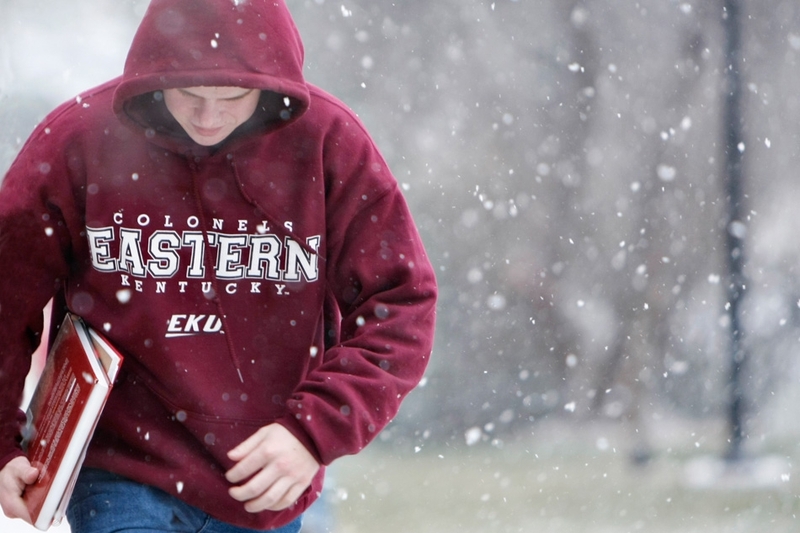 Winter Session @ EKU is an academic term that takes place between the fall and spring semesters. It is a four week session that allows you to register for a maximum of four credit hours. Winter session provides a unique opportunity for you to further your academic goals through an intensive study program. By registering, you can accelerate your academic progress, reduce your fall or spring course load while staying on track to graduate, and even participate in educational travel opportunities. Below you will find the academic calendar with important dates and deadlines, a detailed schedule of classes, and a list of frequently asked questions to assist you with planning.